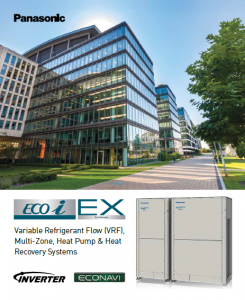 One of New England’s leading independent manufacturers' rep firms offering superior sales and application support, start-up and service, and comprehensive controls solutions for your HVAC system and building automation needs. Trumbull Campbell takes to the sky! 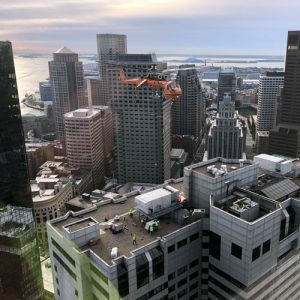 Check out this very cool video of a helicopter rigging 2-75 ton AAON units onto the roof of One Devonshire Street, a 42 story skyscraper in downtown Boston with a link to the video. Panasonic offers a wide range of versatile heating and cooling solutions including single-split systems, multi-split systems, ECOi VRF systems, controls and accessories. Panasonic has been developing innovative HVAC products since 1958 - notably in 1989 pioneering the development of the "World’s First" Heat Recovery Variable Refrigerant Flow System. Watch the video. Trumbull Campbell Associates is one of New England’s leading independent manufacturer rep ﬁrms. 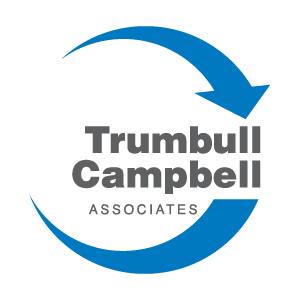 Founded in 2006, Trumbull Campbell offers superior application and sales support for packaged roof top units, air-cooled and water-cooled chillers, air handling equipment, air distribution systems and other HVAC product lines. Trumbull Campbell also provides speciﬁable, stable and reliable solutions that work to address the complexity of installing and running an HVAC system, while reducing the total cost of ownership. 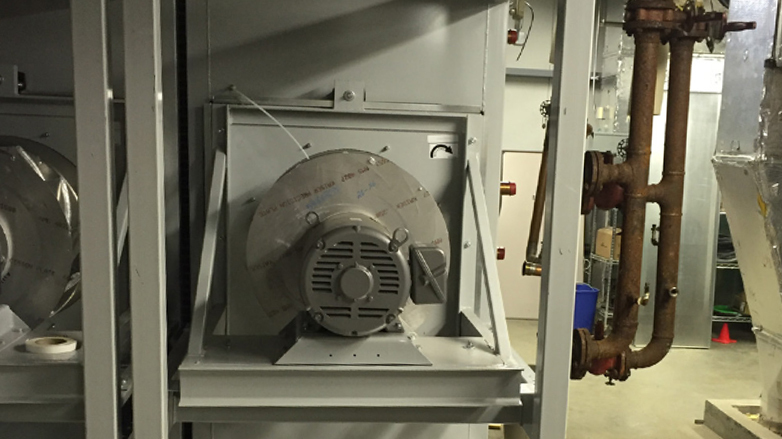 TCA Controls™ provides integrated controls solutions for commercial and industrial HVAC systems. Our experienced team designs, writes programs and installs complete HVAC control systems to meet an owner’s building automation needs. TCA Solutions provides factory-trained start-up, service and commissioning support for all of the HVAC manufacturers that Trumbull Campbell Associates represents. 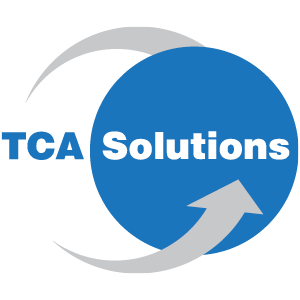 TCA Solutions also sells parts and provides warranty claim support. Sign up for updates, insights, product information and news delivered straight to your inbox.